Online UFC betting fans have a great event to bet on this weekend as the promotion has put together another enticing title defend for Cris Cyborg. UFC 222 will be held this weekend and it’s an appealing fight card to say the least. Let’s go over some pertinent information for this weekend’s events before diving into some UFC 222 betting odds. #UFC222 weigh-ins go down FRIDAY | 3pmPT | LIVE from the @ParkTheaterLV! 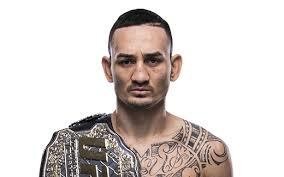 UFC 222 was originally supposed to be headlined by a featherweight championship bout between current champ Max Holloway and former lightweight champion Frankie Edgar. However, an injury to Holloway forced the promotion to scrap the bout. Luckily, the co-headlining fight of the night was able to be bumped up to serve as the nights’ headliner. So, the sports parlay odds now have to focus on a women’s featherweight championship bout between current champion Cris Cyborg and challenger Yana Kunitskaya. Kunitskaya is a former Invicta FC bantamweight champion and makes for a worthy adversary. Unsurprisingly, the weekend’s online UFC betting odds have painted Cyborg as the champion. This was to be expected. After all, most UFC pundits agree that the UFC Women’s Featherweight division was made strictly for Justino. Nevertheless, Kunitskaya is not to be overlooked in this weekend’s event. After all, it takes a special kind of person to look down the barrel that is Cyborg and not flinch. Cyborg comes into this bout with an eye-raising 19-1 MMA record. The Brazilian fighter often brings up her 13-year undefeated streak and rightly so. Since winning the title at UFC 214 with a win over Tonya Evinger, Cyborg has been doing all she can to rack up as many title defenses as possible. This included her unanimous decision victory over Holly Holm at UFC 219. And if the betting sportsbook odds have their way, she’ll pick up another title defense this weekend. Yana ‘Foxy’ Kunitskaya comes into this weekend’s event with a 10-3 MMA record. Notwithstanding the fact that she’s fighting for the belt this weekend, Kunitskaya is 1-1-1 in her last 3 fights. This includes a loss to Tonya Evinger at Invicta FC 22. If the MMA math is right, which it almost never is, Kunitskaya is in for a rough beating this weekend. The undercard offers a good mix of up-and-coming UFC talent to keep an eye out for. However, most online UFC betting players will be focused on the co-headlining fight of the night. Edgar, the more experienced of the two, is listed as the betting favorite. 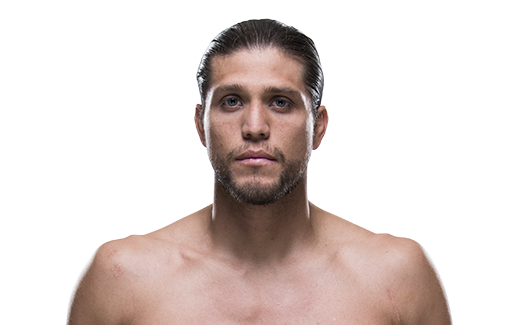 However, Brian Ortega is not an easy fight in any measure of the word. For starters, T-City comes in with a 13-0 unblemished record. Getting to this level of the game with an undefeated record is nearly impossible and reflects tremendous talent and discipline. Ortega is coming off a submission win over Cub Swanson at UFC Fight Night 123.